I thought I should make a quick info post with a few things I’ve thought of. First off, I will be using SPOT throughout the voyage to provide people back home with position updates in real-time. However, I do not have a place to put it on the ship that would allow it to be operational 24/7, so I’ll have to go out on deck and periodically allow it to update. I’m in my rack, about to get up to get dressed for watch. I have watch 0800-1200/2000-0000 today, so I’ll be on the bridge while we’re leaving the pier and heading out to sea! I’m pretty excited about it, but a little nervous since I’ll be the first sophomore handling the underway log books this cruise. I’ll be turning on the SPOT when I get out on deck, so you can follow us using one of the 5 SPOT pages listed in the SPOT box on the right. I’ve received a number of e-mails in response to my SPOT review asking how much it costs. I decided I’d just make another post to address this, rather than answer all the individual requests. Here’s how the pricing breaks down: Basic Service: $99.99/year This provides check-in (send “I’m OK” messages to people you pre-select along with your location), help requests (non emergency) and 911 requests. You get unlimited usage of these services for this fee. 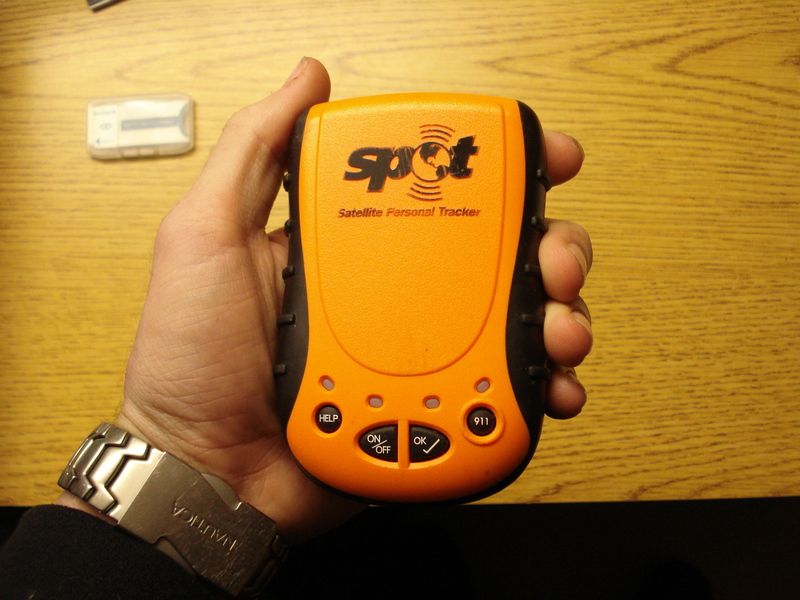 I recently received a SPOT Satellite Personal Tracker as part of a contest run on gCaptain. 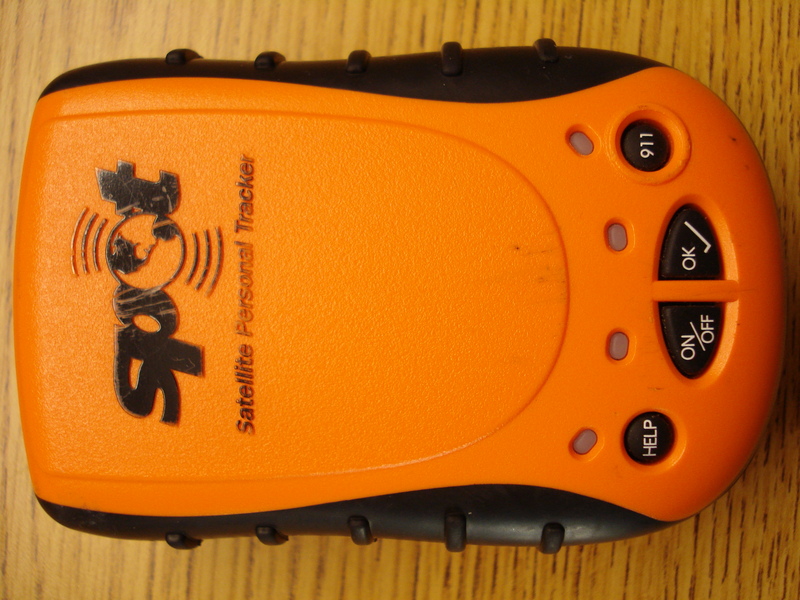 For those of you unfamiliar with the device, it’s a GPS antenna and commercial satellite transmitter integrated inside of a handheld case, with a few different functions thrown into the mix. You can use it to track your location throughout the world, send assistance requests, as well as distress and emergency calls. For more detailed information, check out the SPOT web site, and perhaps watch the video they have featured on their home page.